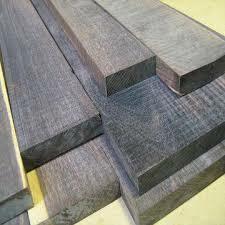 Ebony or Black Ebony is a genus Diospyros species hardwood which is naturally black in color. 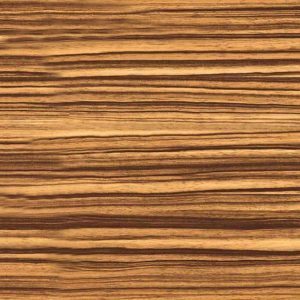 The wood features a smooth and finely-textured finish which makes it perfect for delicate works such as making wood ornaments and other similar products. 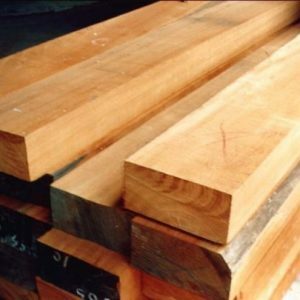 Looking to purchase Ebony Sawn Timber from a top-class exporter of timber. 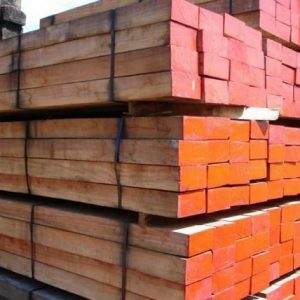 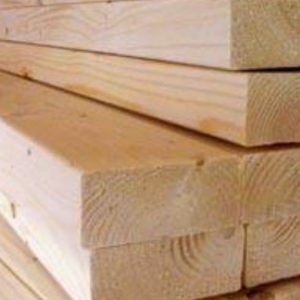 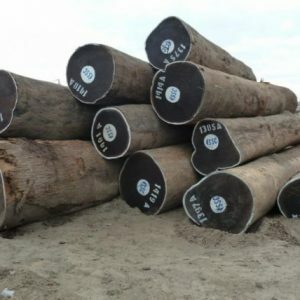 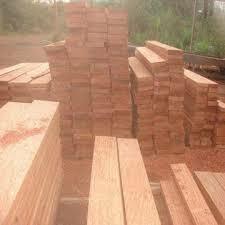 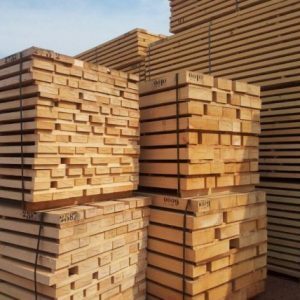 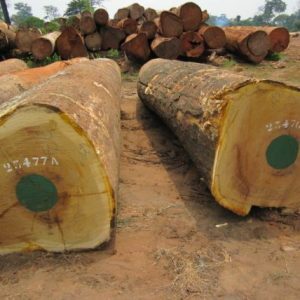 Contact Cameroon Timber Export using the form below now. 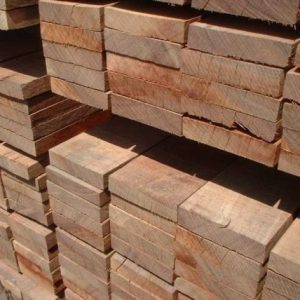 Send your queries or enquiries about our Ebony Wood quality, Specification, Grade, Measurements, etc or request a quote now.